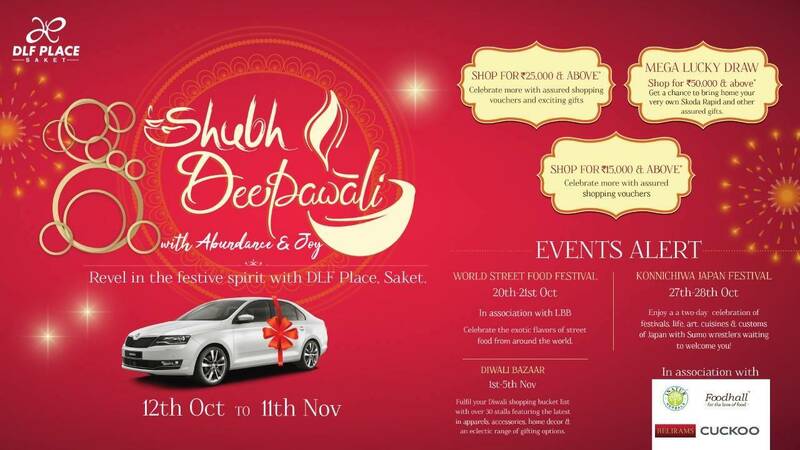 All stores, sales, events, offers, restaurants, movies, entertainment in DLF Place Saket. 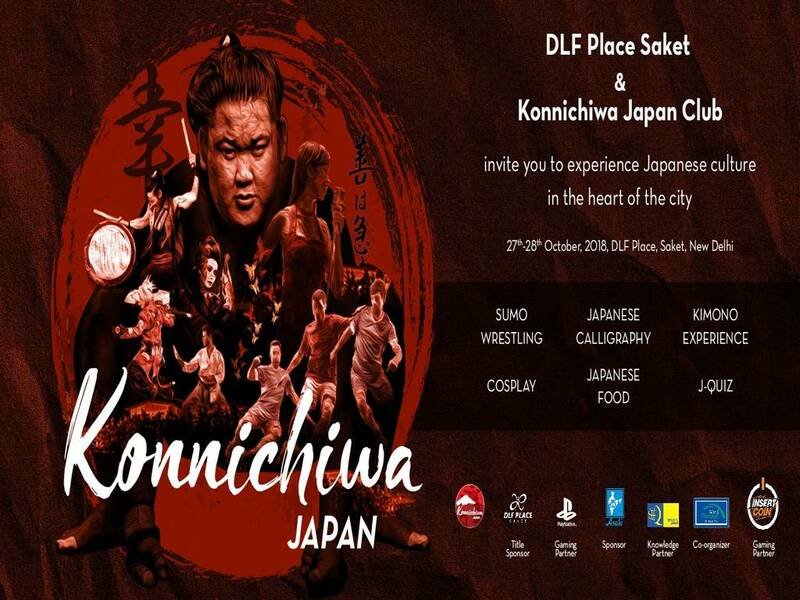 DLF Place, Saket stands tall over an area of 4,80,000 sqft in the heart of plush South Delhi. 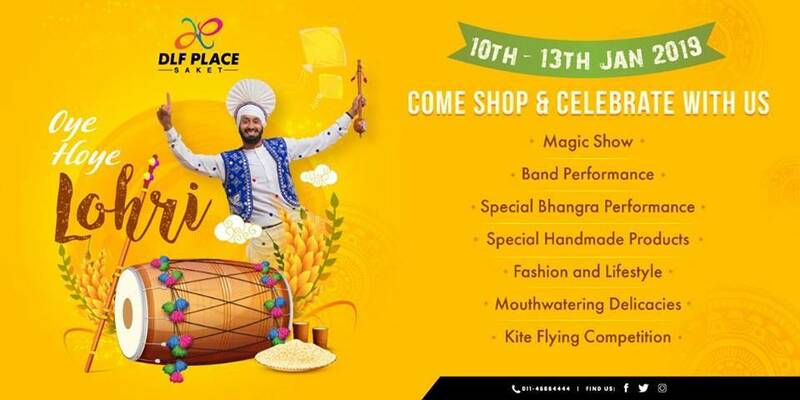 The Mall caters to the taste of discerning shoppers across a broad age spectrum and offers a unique blend of international and indigenous brands, a mix of handcrafted Indian designer wear, Fashion Accessories and yet also the latest international Fashion trends for Men, Women & Kids. 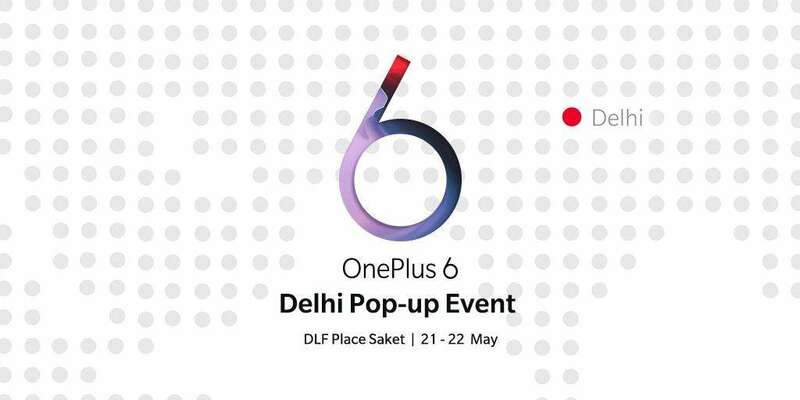 Some of the premium brands at DLF Place are: Jack n Jones, Vero Moda, Marks & Spencer’s, Satya Paul, , United Colors of Benetton, Puma, Adidas, Reebok, Nike, Reebok Kids, UCB Kids, Boggi , Alcott, DKNY, Miss Sixty, Blacksoul, Color Plus, Arrow, Hypermarket – LeMarche. 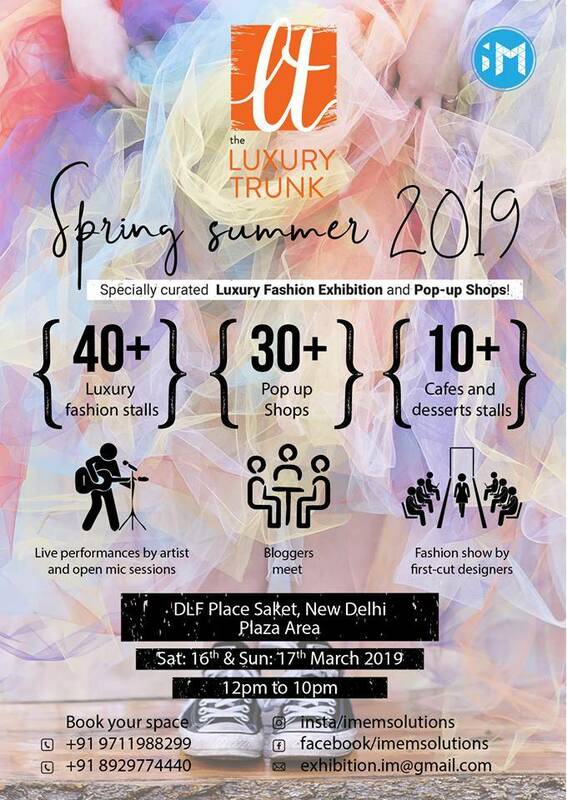 Shoppers can indulge in their favorite Sports brands, choose from a range of Fashion Eyewear, Lingerie, Fragrances and Accessories and even shop for fresh greens, oven fresh breads, organic food, wine, cold cuts, salads & delicatessen, all at one much loved destination. 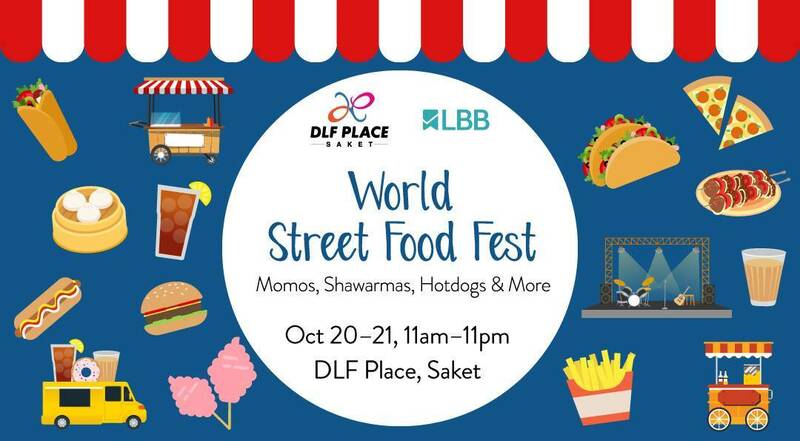 DLF Place Saket is also popularly known as the KINGDOM OF FOOD because of its unique mouth watering array of Dining options that cut across geographical boundaries and take you on a culinary journey across the realms of not just the country but across the globe! Be it a fine dining oriental cuisine experience at The Monk, or the frenzy of hard rock at the Hard Rock Café, the handcrafted delicacies at the Hilton Garden Inn’s India Grill or the Arabic & Moroccan fare at Mocha, or the city’s best loved Café Big Chill offering a variety of salads, soups, pastas, pizzas or jacket potatoes (not to miss the desserts to die for), DLF Place is the place to be. Wait this isn’t the end, you must check out the indigenous fare at our signature FOOD CHOWK where right from Kashmir to Kanyakumari, you can enjoy food at its freshest yummiest best. Needless to say the Food Court visited by more than 25,000 food lovers every Weekend offers the best of the international fastfood – Pino’s, Mc Donalds, Subway, Baskin Robbins, and the iconic king of Indian fast-food – Haldiram. 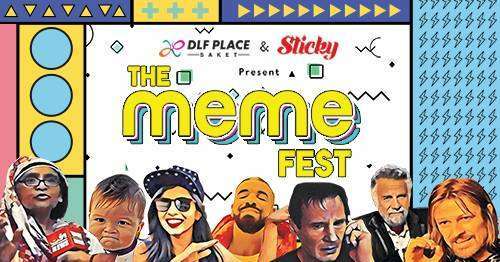 The renowned Singapore based Julia Gabriel Centre for Learning is a part of the DLF Place family and is patronized by hundreds of discerning patrons. Kids enroll here for a series of well designed educational programmes. Our offering for kids doesn’t end here. Delhis first Gaming zone Federation of Gamers is the haven of gaming groups of kids, teens and even the young at heart! 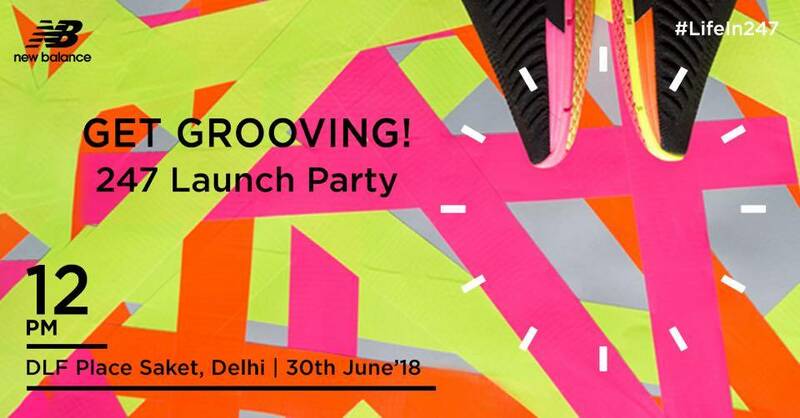 Kids can shop for their books at Delhi much loved bookshop Bahrisons and also shop at United Colours of Benetton Kids, Reebok Kids, Gini & Jony, design their private dens at the exclusive Watermelon store. Baby & infant care is also well taken care of at the globally trusted Mothercare, Early Learning Centre and Farlin Baby stores. 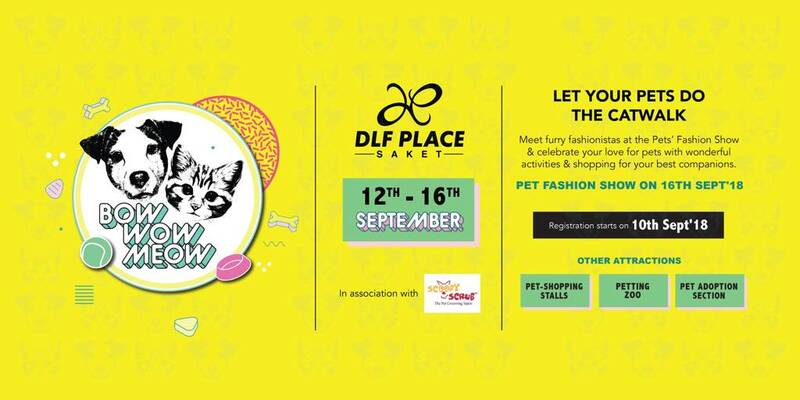 DLF Place, Saket – a Fashionable Mall that uniquely cares….a place where families indeed celebrate joyful moments.